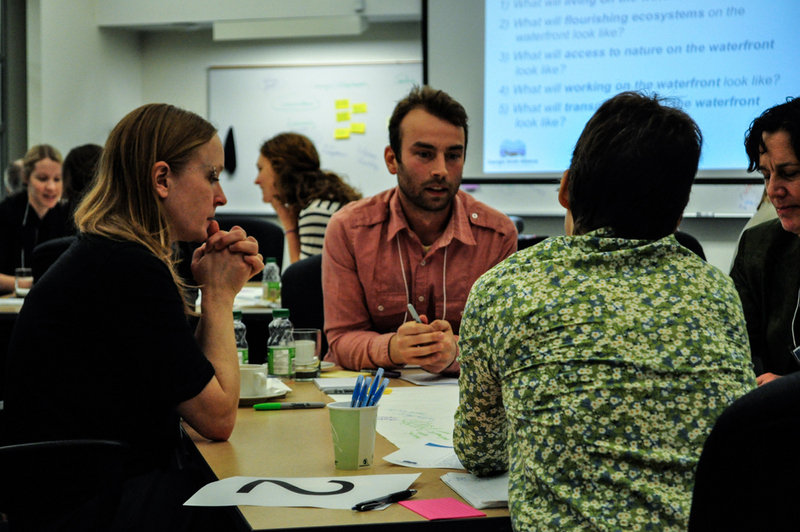 The Waterfront Initiative brings together a growing network of stakeholders and partners, including First Nations, varying levels of government, the private sector and civil society to shape the future of our waterfront together. … A thriving and sustainable waterfront: We seek to build a shoreline that supports current and future needs for recreation, access to nature, healthy ecosystems and a strong economy that benefits all citizens. … A diverse waterfront: The waterfront is a place where people live, work, move around, recreate and connect with nature. We seek to protect and enhance the cultural, economic and ecological diversity of our shoreline. 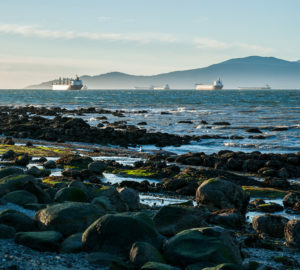 … A connected waterfront: Vancouver’s waterfront has the potential to function as a link for our community, economy and ecosystems. We seek to ensure the distinct elements of our shoreline connect and harmonize with each other. 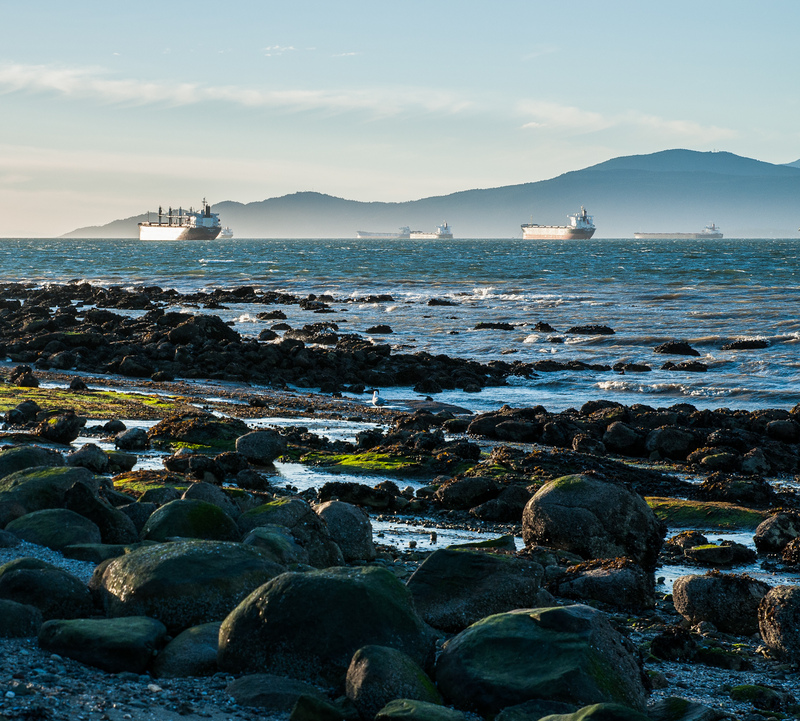 … A resilient waterfront: We seek solutions for a well-designed and well-managed shoreline that is able to absorb and respond to sudden and long-term changes. … Collaboration: We seek to leverage common ground and opportunities to work together, and engage in respectful exchange on challenging discussions. … Accountability: Our work is about measurable impacts and is committed to transparency and accountability to produce real change for our waterfront. 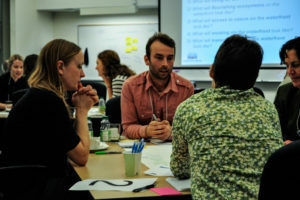 … Inclusion: The Waterfront Initiative is an invitation to all organizations with an interest in or a connection to the shoreline to work together towards the goals specified above. … Public engagement: We engage citizens in the work of the Initiative and aim to help connect the public with the shoreline. Join us in building a shoreline for all!